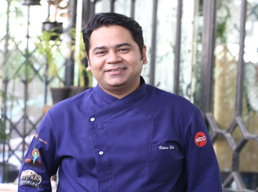 Chef Akshay Nayyar - our very own energetic, young, celebrity chef passionate about the food he brings out of the kitchen and onto our table. 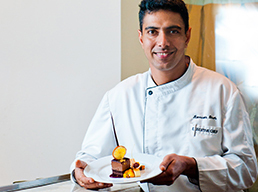 Quite the perfectionist, After completing his hotel management course and internship at the Ananda in the Himalayas, lauded as the world’s best destination spa by Conde Nast Traveller. 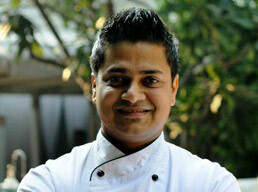 Here he mastered his skill on holistic spa cuisine and incorporating the principals of Ayurveda in modern day food. 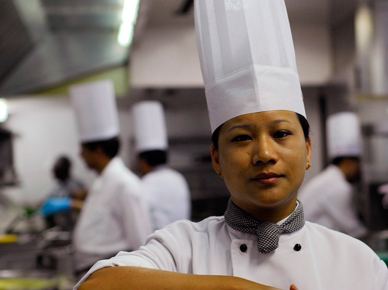 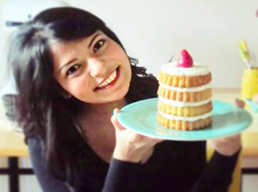 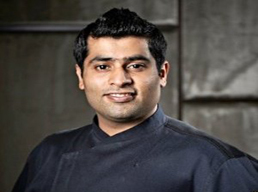 Skilled in Indian as well as several International cuisines, baking and patisserie, the 27 year old chef had a successful stint as the youngest executive chef at one of Dubai’s foremost five stars – Melia, Dubai. 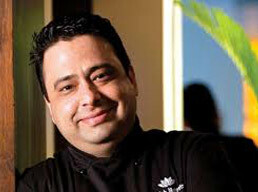 He specializes in pre-opening operations and had several restaurants and almost 35 chefs working under him, during the pre-opening of the Melia, Dubai in 2012. 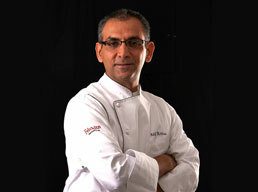 He now is the corporate chef for Europe, Middle East and Africa for SK Restaurants Private Limited. 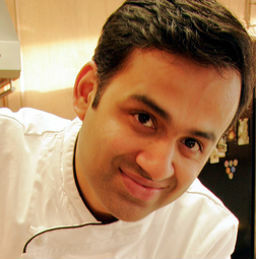 Signature by Sanjeev Kapoors brand new outlet ate Doha is a super fine dining place that serves Chef Sanjeev Kapoor’s authentic and signature dishes under one luxurious roof. 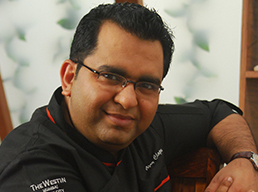 The cuisine of Signature is avant-garde or what can best be described as ‘art on a plate.’ Under the guidance of Chef Kapoor, Nayyar conceptualized and headed Signature’s operations, including the restaurant’s innovative grillroom and interactive chef’s table. 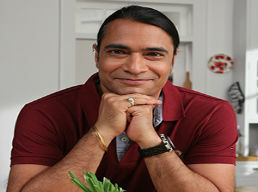 Chef Nayyar has also been the host of Middle East’s biggest reality TV show Foodshala amongst other stints on Indian Television. 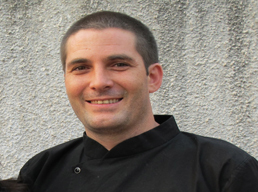 He represented Melia at the World Gourmet Summit, Singapore 2013 and Abu Dhabi in 2014. 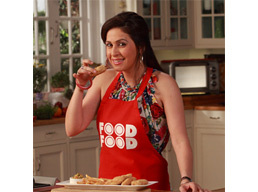 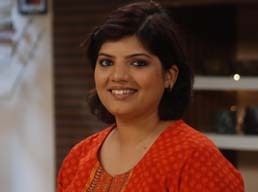 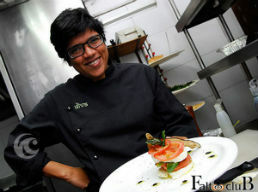 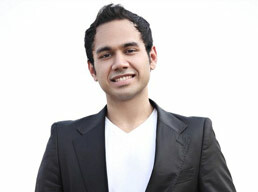 This very talented chef stars on sanjeevkapoor.com this entire month. 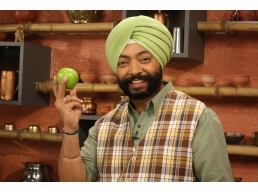 Make sure you try his innovative and fun recipes in your home kitchen. 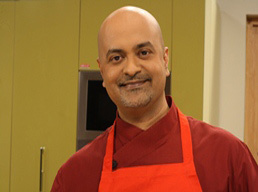 You can even log onto sanjeevkapoorkhazana on youtube to watch him make his scrumptious recipes.